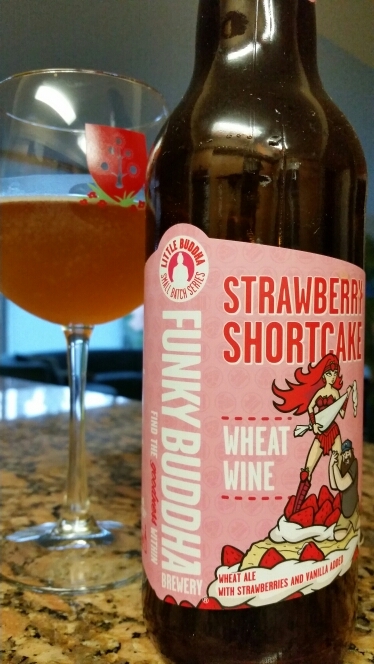 Funky Buddha’s 9% ABV wheat wine is better than I imagined. I expected something overly sweet and it’s not. Not bitter or too dry, it has pleasant malt flavors with vanilla notes, giving it a hint of dessert sweetness, over the fruit.